World Reflexology Week – What is Reflexology? 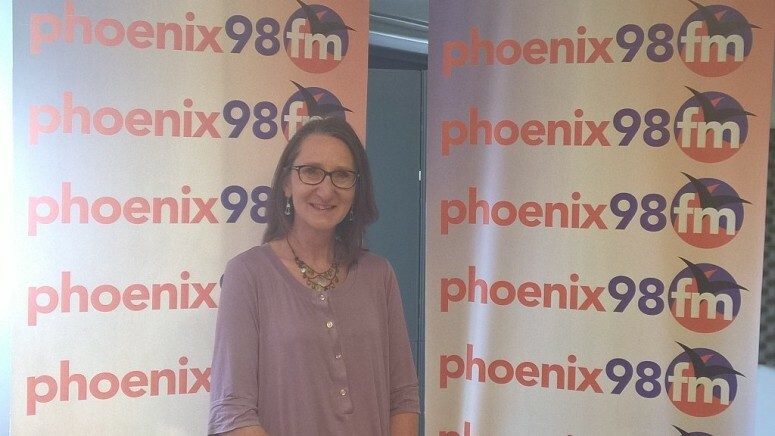 Joined in the studio by Reflexologist, Penelope Morrisson MAR to discuss World Reflexology Week and all you wanted to know about Reflexology. For registered Reflexologists please view Association of Reflexology website.